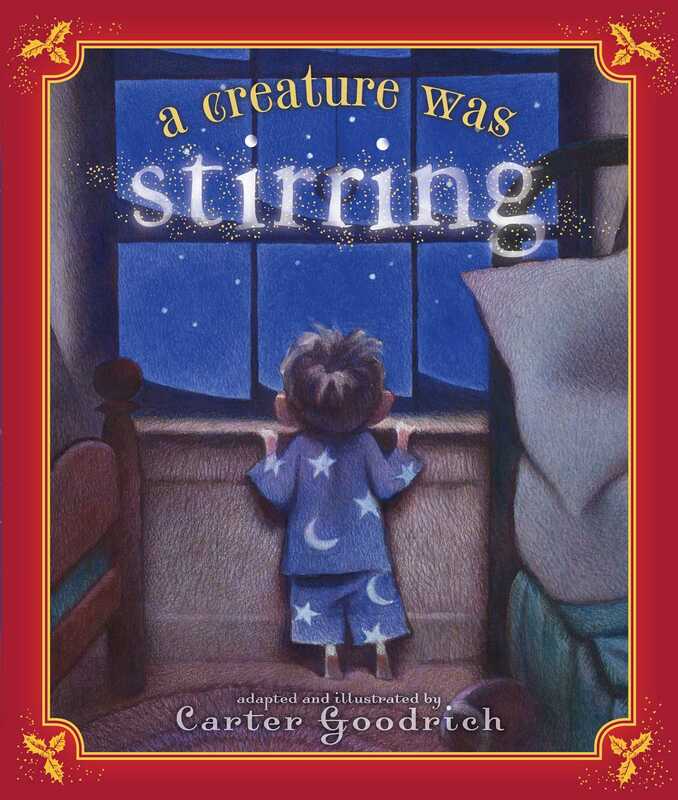 'Twas the night before Christmas, and in this great house the creature who stirred was a boy, not a mouse. And while upstairs his parents were dreaming and snoring, with Santa so close, sleep seemed pretty boring. Esteemed New Yorker cover artist Carter Goodrich retells the story of 'Twas the night before Christmas from the child's point of view. With Clement Clarke Moore's classic poem one one side of every page, and a child's comedic rhyming on the other, this magical book about seeing and dreaming of Santa Claus will inspire readers of all ages to believe. Against a luminous backdrop of midnight and silver, memories of Christmases past and present converge in a modern classic born in the tradition of The Polar Express.